Welcome to Langston Hughes life! Welcome everyone, thank you for visiting our site! 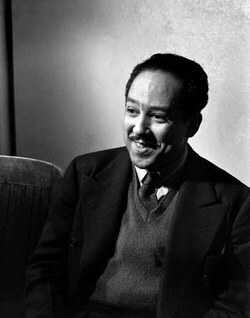 On this site I'll include everything I know about Langston Hughes, including a biography of his life, a timeline of the historical events of the 1900's when he was still alive, pictures of Hughes, interpretation of some of his poems, themes and symbols of his poems, what others thoughts of him or his works, and more! 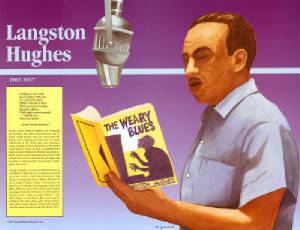 Langston Hughes was a novelist, short story writer, an American poet, playwright, and columnist. 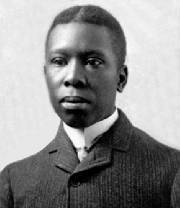 Throughout the twenties through the sixties, Langston Hughes greatest influenced were Paul Lawrence Dunbar, Carl Sandburg, and Walt Whitman. 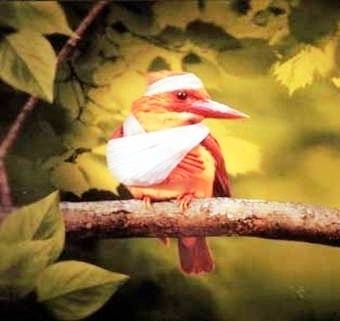 "Hold fast to your dreams, for without them life is a broken winged bird that cannot fly."